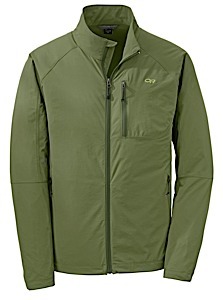 Visit Outdoor Research's Men's	Transfer Jacket page. 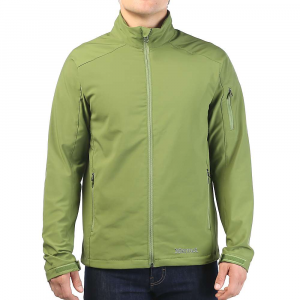 Made of durable nylon, the soft shell Outdoor Research Transfer Jacket for Men is highly breathable and water resistant. 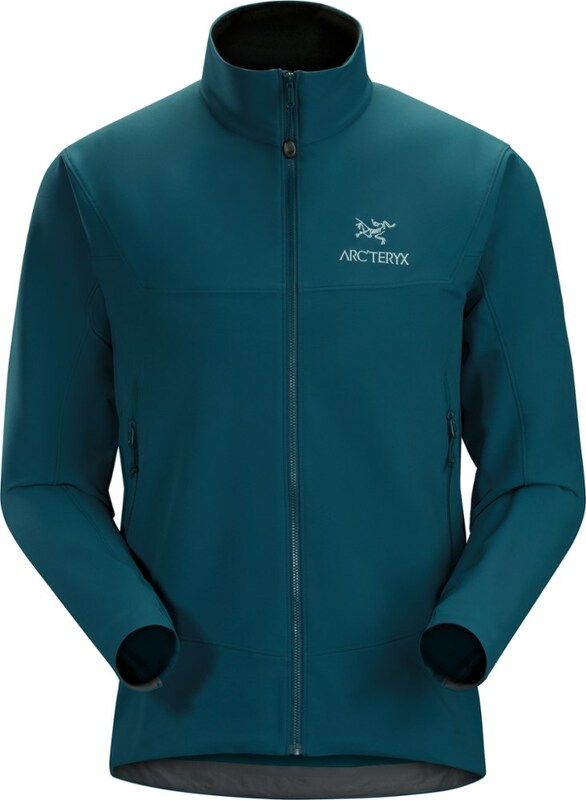 This makes it ideal for high-energy outdoor pursuits such as hiking, climbing, or Nordic skiing in cool, dry weather. It also works well as a warm layer underneath a waterproof shell when there's precipitation in the forecast. The draw cord hem and hook and loop cuff closures cinch tight when you want to block out chilly breezes. Contrasting zippers on the front and pockets give the otherwise strictly utilitarian Outdoor Research Men's Transfer Jacket a bit of colorful contrast. Outdoor Research Lightweight Softshell Jackets Transfer Hoody - Men's-Dusk-X-Large odr0456DuskXLarge. 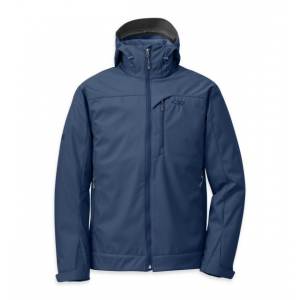 A thoughtfully designed hood pockets and adjustment features round out this streamlined soft shell package. CLOSEOUTS . 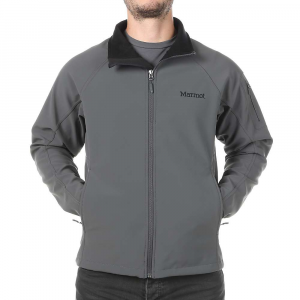 A versatile soft shell with a water-resistant exterior and cozy, bonded fleece lining, Outdoor Researchand#39;s Transfer jacket has everything you need to stay warm during that transition between winter and summer. Available Colors: PEWTER/FIRE ORANGE, EARTH/DIABLO, REDWOOD/HOT SAUCE, GLACIER, EVERGREEN, BLACK, NIGHT, PEWTER/LEMONGRASS, KALE, DUSK, PEWTER. Sizes: 2XS, XS, S, M, L, XL, 2XL. Wear the Outdoor Research Transfer Hooded Softshell Jacket when you're searching out that last bit of late-season snow. 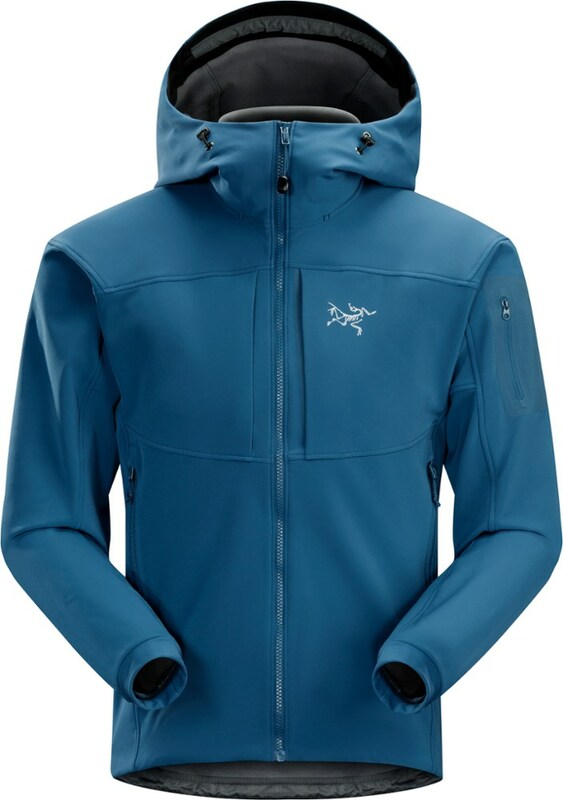 Or throw this jacket on in the fall when you want to get to the top of your favorite hike before the snow hits. 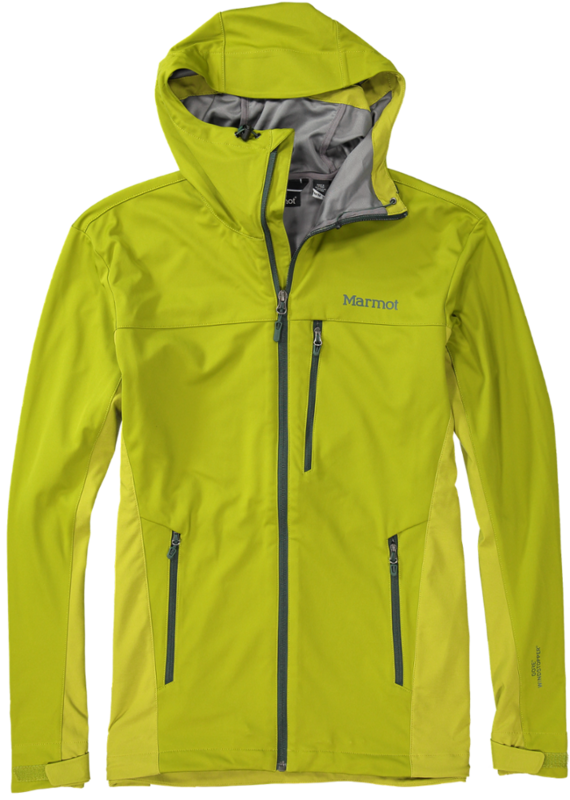 The Outdoor Research Transfer Jacket is not available from the stores we monitor. It was last seen March 22, 2019	at CampSaver.com.